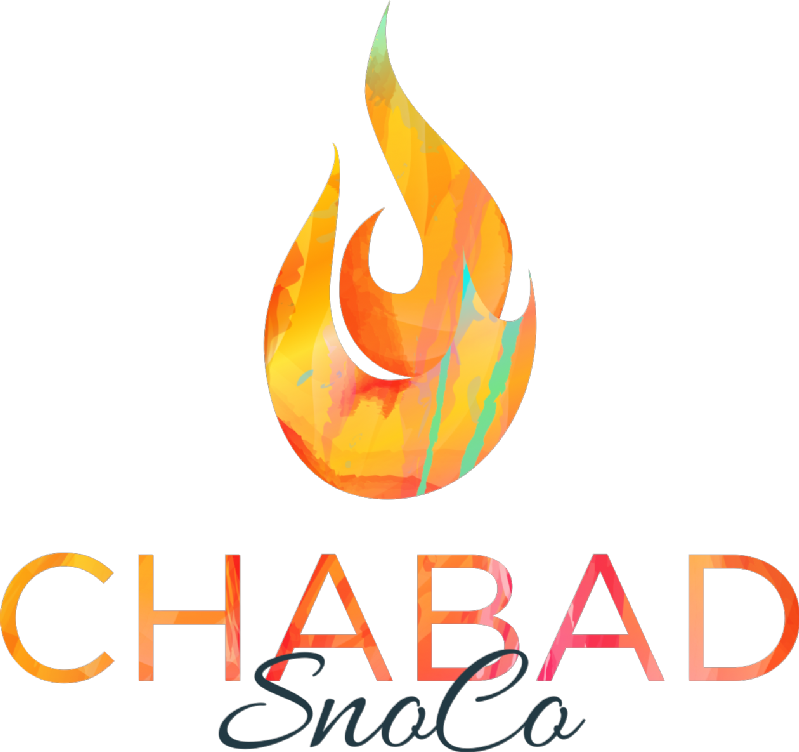 Chabad of SnoCo is a place where every Jewish person is welcome, regardless of affiliation or level of knowledge. 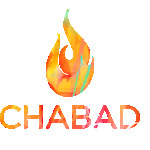 Our goal is to create a warm environment to explore and experience our heritage in a non-judgmental and inviting atmosphere. Through our welcoming services, thought-provoking classes, and innovative social programming, we strive to create a point-of-entry for every individual.